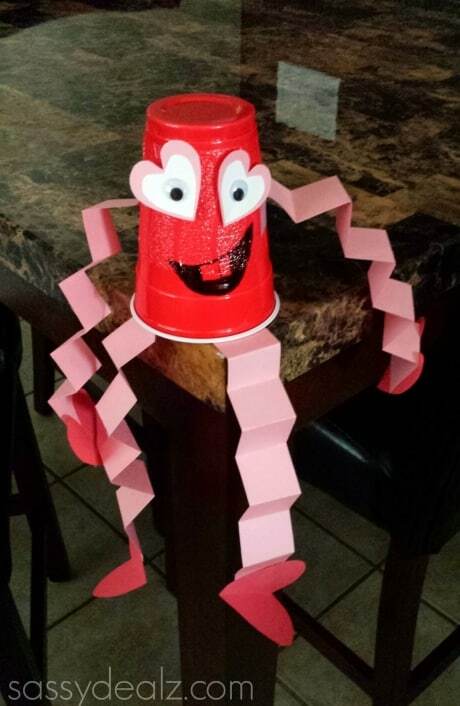 For those who are sewers, here is a fun way to make valentines. These little paper hearts remind me of a piñata where you have to break open the heart to get the goodies inside. 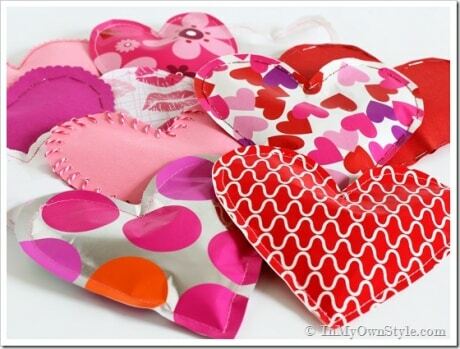 Diane at In My Own Style will step you through making these creative valentines. Do you have Valentines who are avid readers? 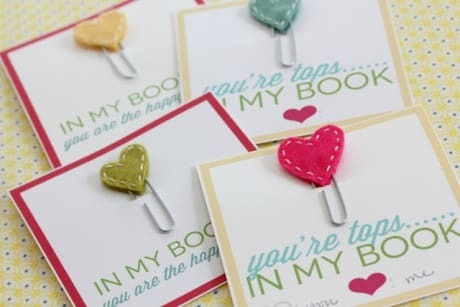 Hand stitched heart bookmarks give a real personal touch, and are sure to put a smile on your book reading Valentine. 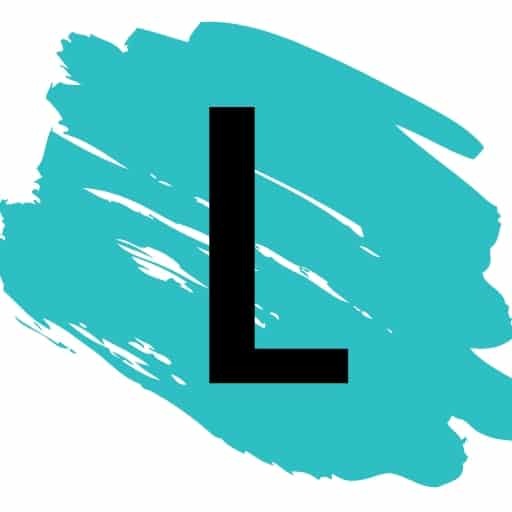 Check out the instructions and printable cards from Thirty Handmade Days.